Vegans or strict vegetarians exclude all animal products (e.g. 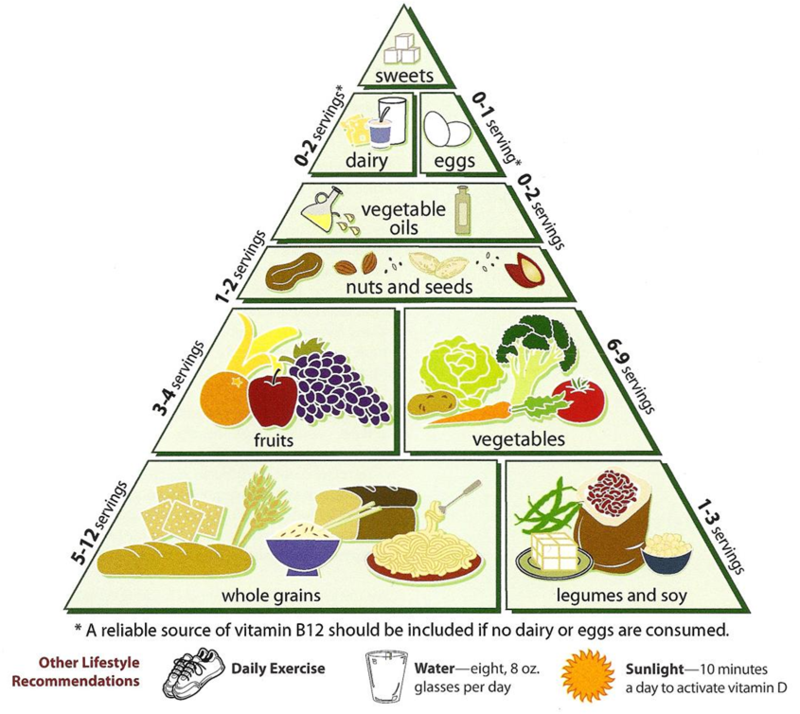 meat, poultry, fish, eggs, milk, cheese, and other dairy products). Many vegans also do not eat honey. Lacto vegetarians exclude meat, poultry, fish, and eggs but include dairy products. Previous PostPopular Vegans/ VegetariansNext PostWhy Plant based diet?